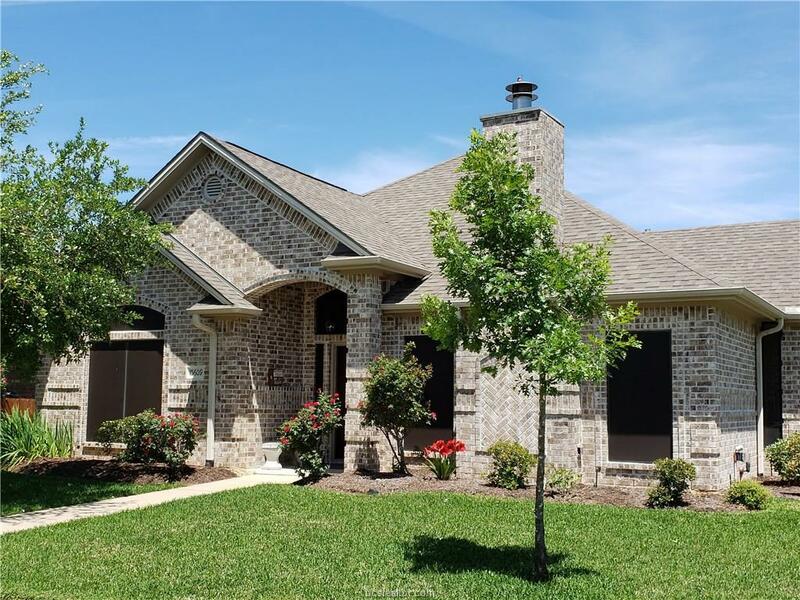 Meticulously Maintained One Owner Home in Creek Meadows. Great room concept with beautiful arches accenting the living room. Rich alder wood cabinetry throughout. Tile flooring in main living, kitchen, dining, and wet areas; hand-scraped hardwoods in bedrooms. Outside you will find relaxing pergola area and grilling station, large storage building, LED perimeter lighting, smart sprinkler system, French drains, and two hvac systems. Garage features include epoxy floor and additional double storage closet. Need more storage? The attic is decked, too! Additionally, the owners have screened in the side porch to create a relaxing spot to enjoy your morning coffee!